Liver function tests may be requested if you have signs and symptoms of liver disease. If your bile duct is damaged or diseased, your consultant may recommend bile duct resection (removal). The type and complexity of your procedure will vary depending on what area of the bile duct is involved. Cholecystectomy is a laparoscopic procedure used in the treatment of gallstones. Laparoscopic (keyhole) cholecystectomy is a surgical procedure used to remove the gallbladder, offering a shorter recovery time than standard surgery. 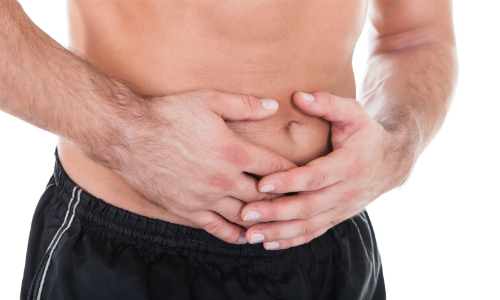 Suffering from poor digestion can be a miserable experience. You may be experiencing symptoms of bloating, diarrhoea, constipation or gas, which can make life very uncomfortable.